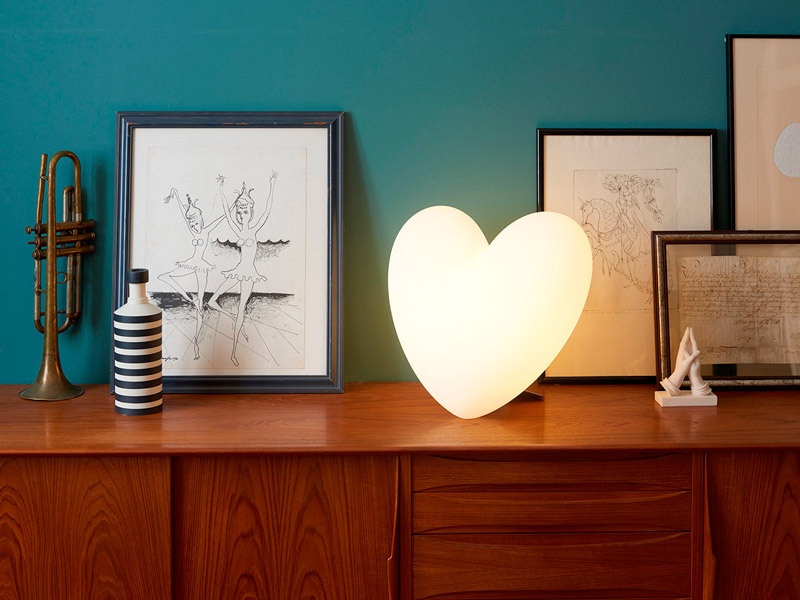 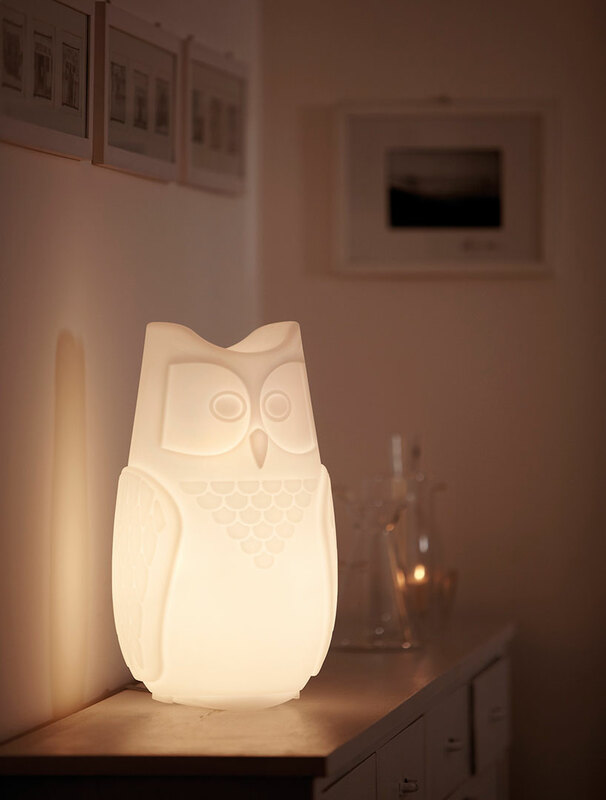 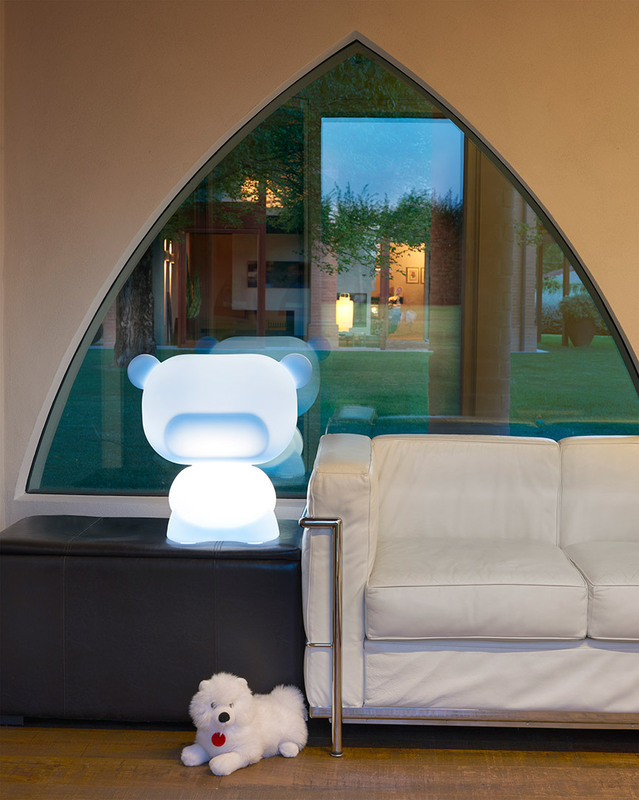 Jumpie is a cute and funny design lamp, created by the fervent fantasy of Goran Lelas. 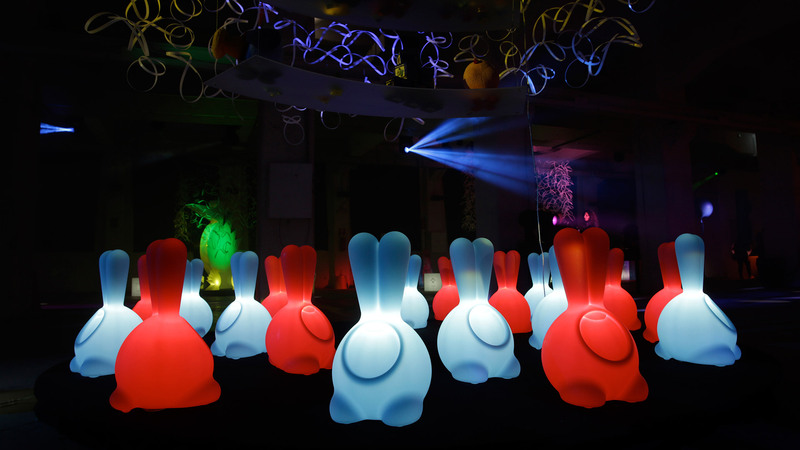 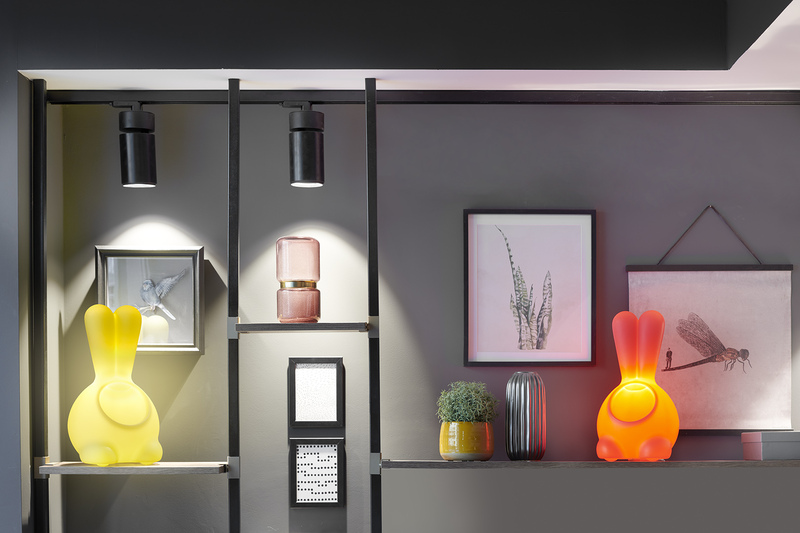 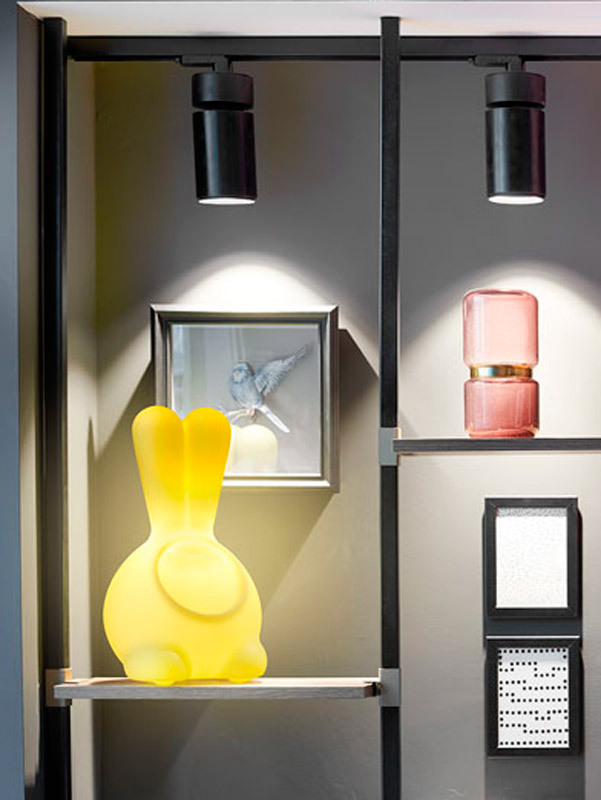 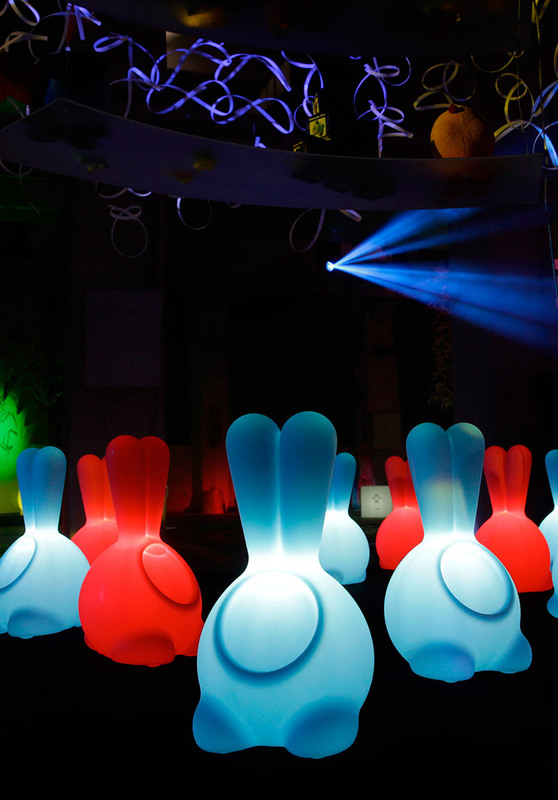 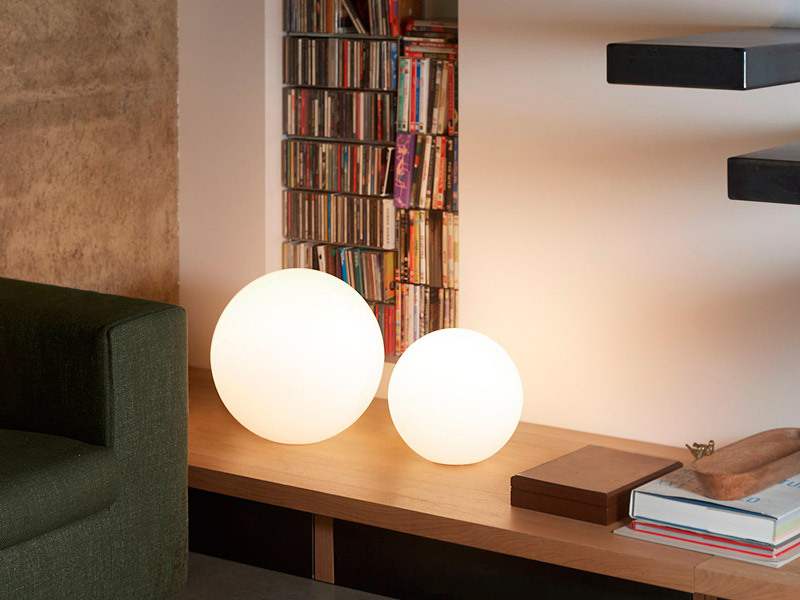 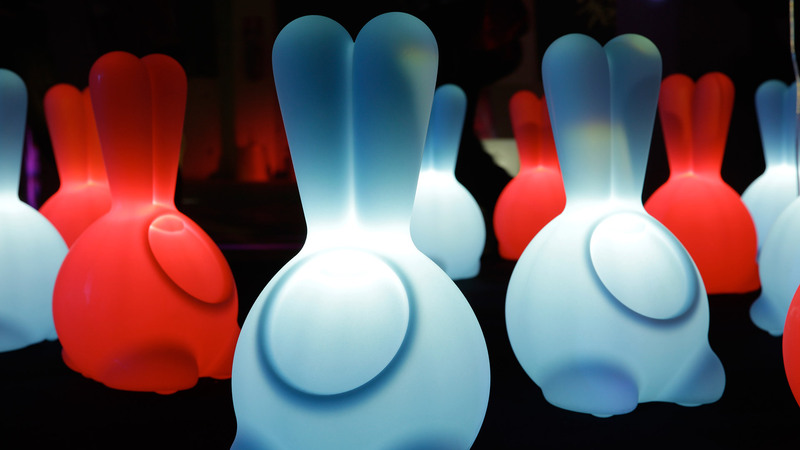 Jumpie reminds the stylized shape of a bunny, and it is capable to giving a playful and sparkling touch to any anonymous and personalized home settings. 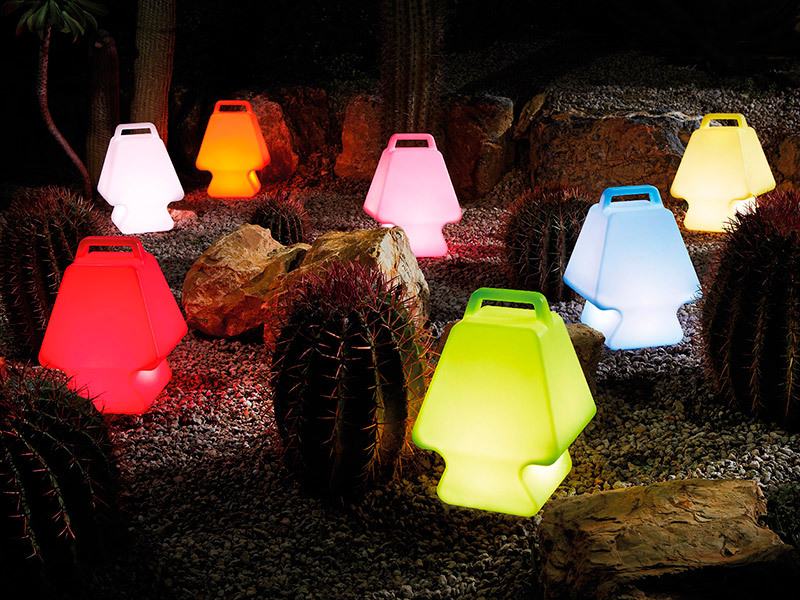 Jumpie gives personality to the areas thanks to its dim light and its ironic design.